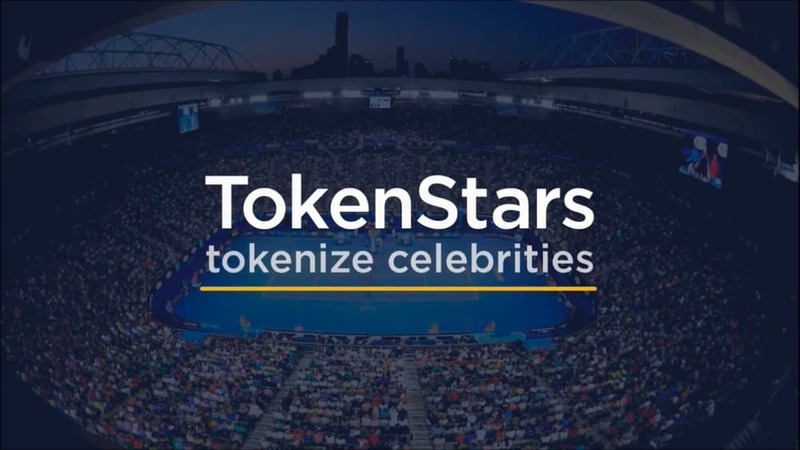 TokenStars stands for a sports agency with a brand new approach to working with talented athletes and celebrity players. Read the first review about this ICO project. 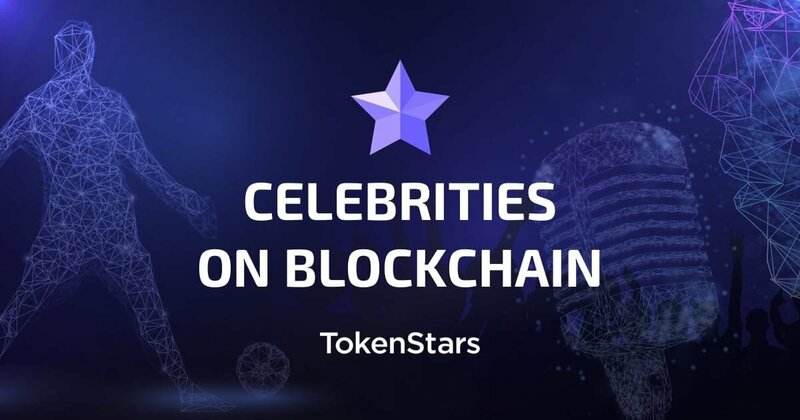 This review will focus on the rewards received by TokenStars (TS) users. Decentralized Management of analysts. For making important decisions and valuate applications, holders of ACE tokens’ will be important. 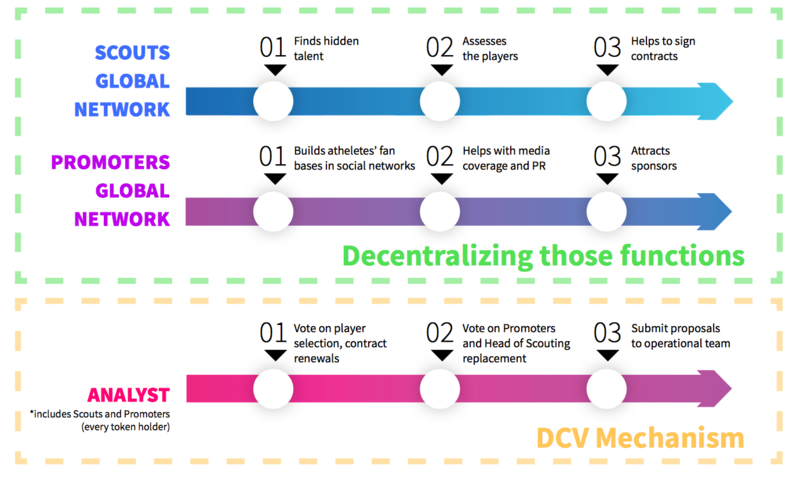 Each team of scouts is going to find talented and celebrity athletes and make sure their contracts will be transparent. This is a very smart decision because, according to TS statistics, about 20% of top 300 tennis players have no contracts with traditional sport agencies and many players are ready to change the current contracts. Scouts will get $900 for every approved application. If a player signs a contract, the scout receives $8,500 in ACEs. The Whitepaper of TS describes the advantages for each category of users. 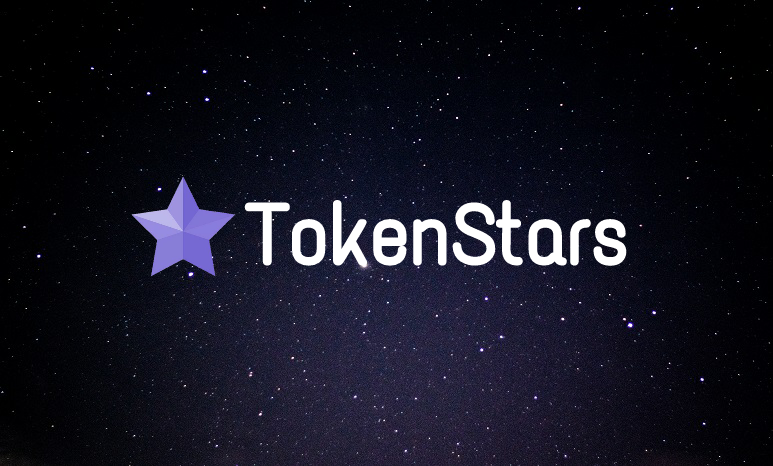 Also users can take benefit by promoting TS – read the Bounty Campaign’s rules.